Update your groups record, get meeting ideas, and many other support access and requests. User Group Leaders, are you looking to run a better meeting? These how-to articles guide you through a variety of topics. User Group Leaders and Members, find special deals and discounts from our vendors. Need a presentation for your group’s next meeting? Why not a look at tracking heart rates and starting a workout with your Apple Watch? This month, take a look at “How to Start a Workout” on your Apple Watch using the Workout app and watch OS5, and “How to Set up Heart Rate Alerts with Apple Watch.” Show your members how to check their resting heart rates throughout the day, and get alerts if a rate remains above or below a chosen BPM. Ambassadors: March is a great time to check out the Apple Support channel on YouTube! Wish your group could attend the next Apple Special Event? Apple will be streaming the event on March 25, 2019, at 10 a.m. PDT from the Steve Jobs Theater in Cupertino, so you can watch it from your location. The stream is best experienced on an iPhone, iPad, or iPod touch using Safari on iOS 10 or later; a Mac using Safari on macOS Sierra 10.12 or later; or a PC using Windows 10 and Microsoft Edge. Of course, other platforms may also be able to access the stream using recent versions of Chrome or Firefox. The User Group Locator has easy-to-use features and is one of the best ways to help potential members find your group. Your group can update its records by entering the email address originally used to register the group. The system then returns a link for database access. Not sure what your group’s address of record is? Use the Find a Group form on the Apple User Group Resources blog to see your current information. 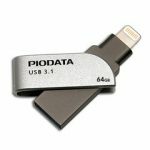 You may remember Stellar Data Recovery products from multiple Macworld Expos and User Group University events. If you are one of the more than three million people who have used Stellar Data Recovery, you remember it fondly because it works so well. 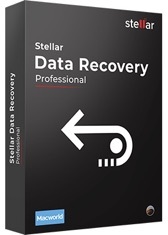 The newest version, Stellar Data Recovery for Mac, offers a range of features to recover lost and deleted data from a Mac-based hard drives, SSDs, memory cards, USB flash drives and other external storage media. 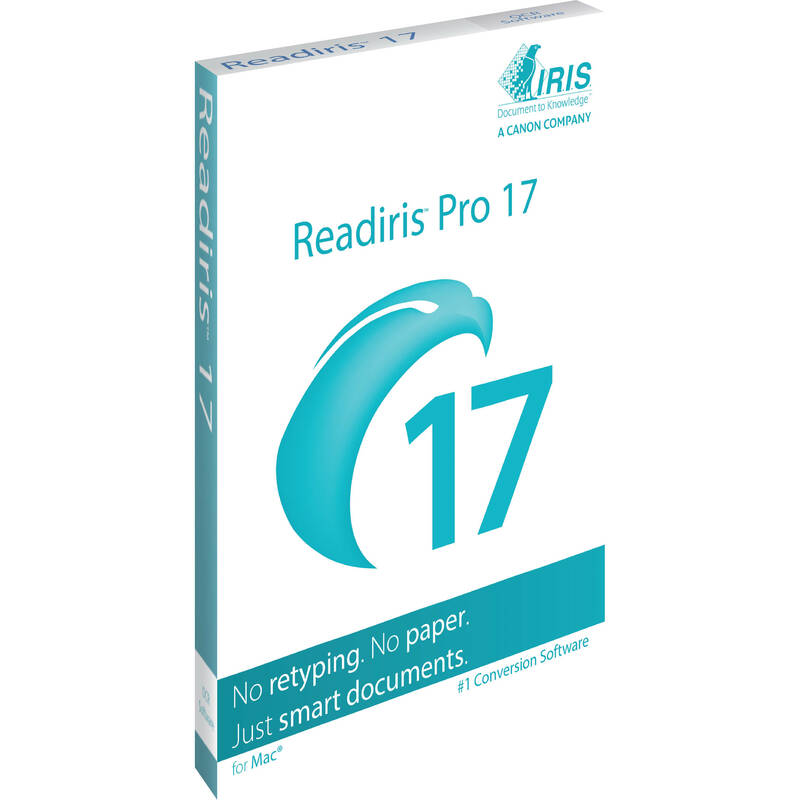 It can easily recover lost partitions, photos, videos, critical office documents and other important files, even from Time Machine, BootCamp partitions and encrypted hard drives. In addition, Stellar Data Recovery for Mac has a great, limited-time, discount offer for user group members and officers on this month’s vendor discount page. Why not make Stellar Data Recovery Software the topic for your group’s next meeting? The Computer Electronic Show (CES) isn’t just a trade show, it’s an annual gathering that is so well orchestrated and run that it just keeps getting bigger and more important to every business and industry. From the OMG (impressive!) to the OMG (seriously?) it’s an event where firms make their best stuff look even bigger, better and days can be filled with excellent educational, informational sessions. Sure it’s all about the technologies and products that will change the way people work and live. The new stuff this year (2019) was impressive, but for the seasoned CES attendee it’s a chance to reconnect with folks and develop new relationships.